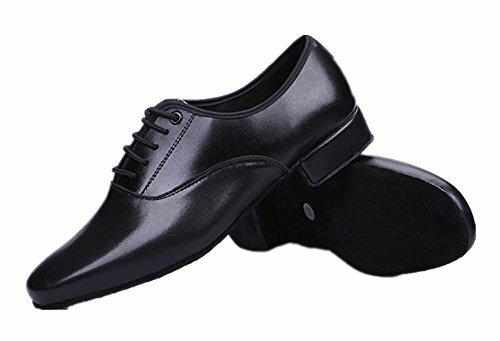 High quality leather upper and Lined with moisture-absorbing brushed material, plus exquisite workmanship perfectly shows your temperament and taste. 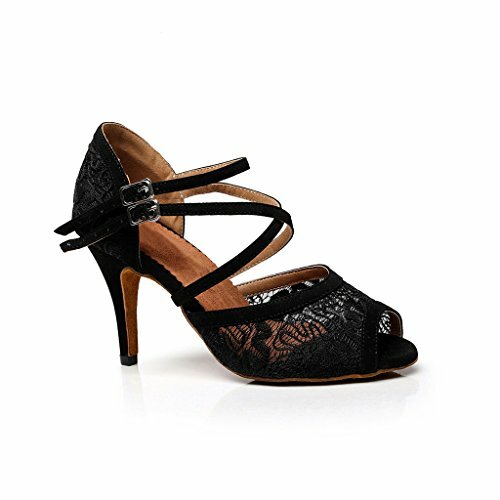 Heel measures approximately 1.2". 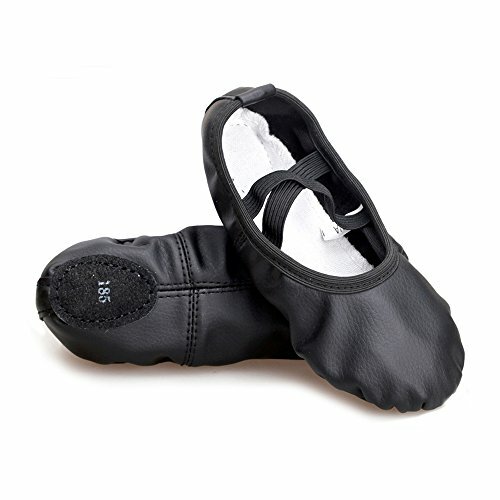 Strengthened counter with steel uneasy to crack, provide additional protection to your ankle. 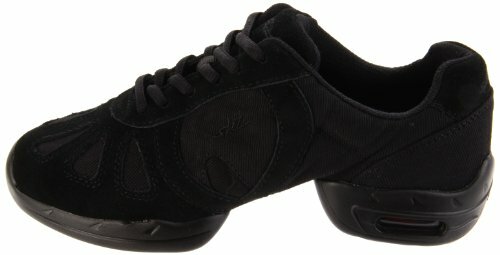 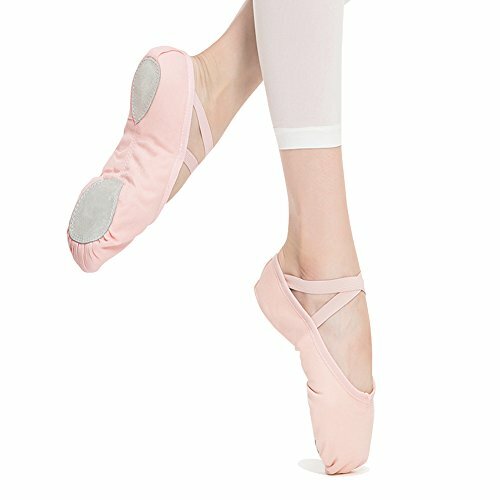 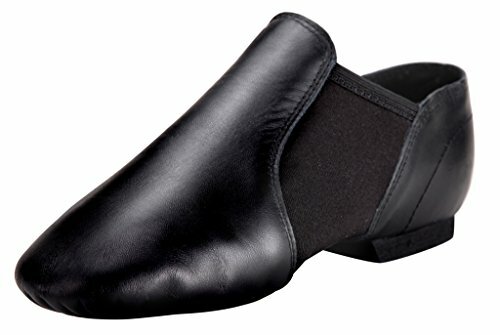 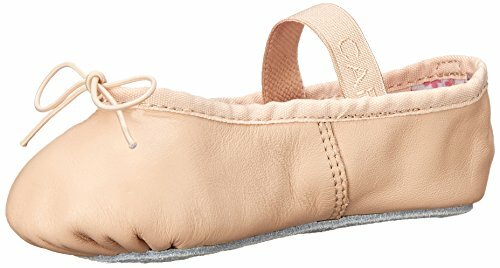 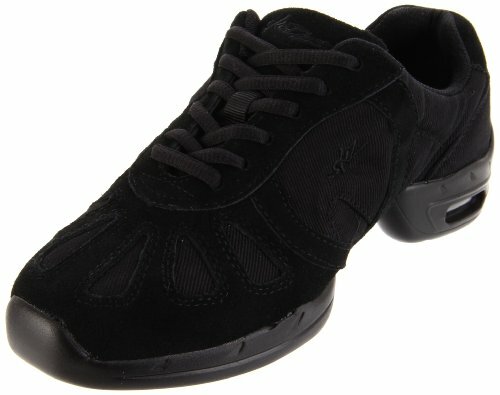 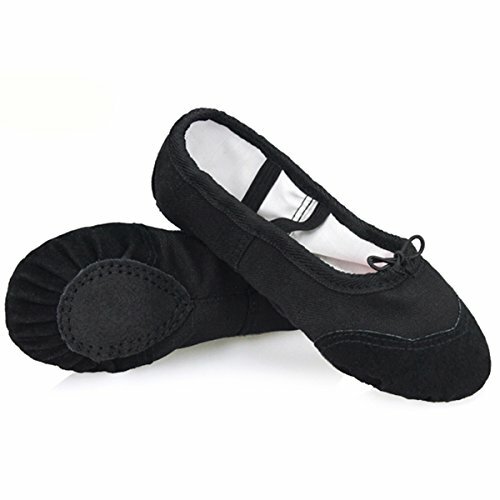 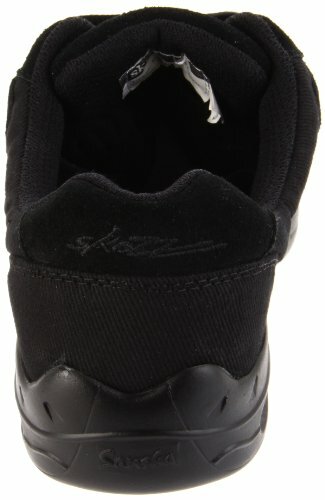 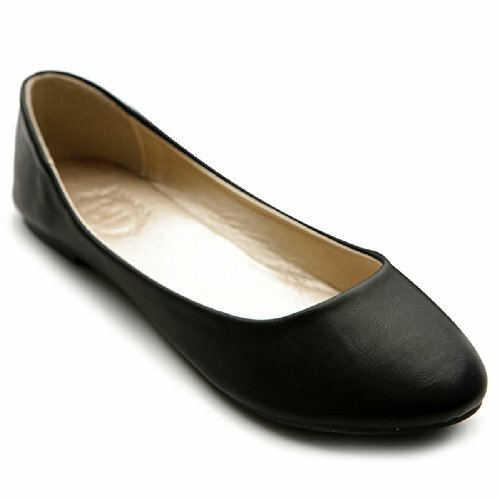 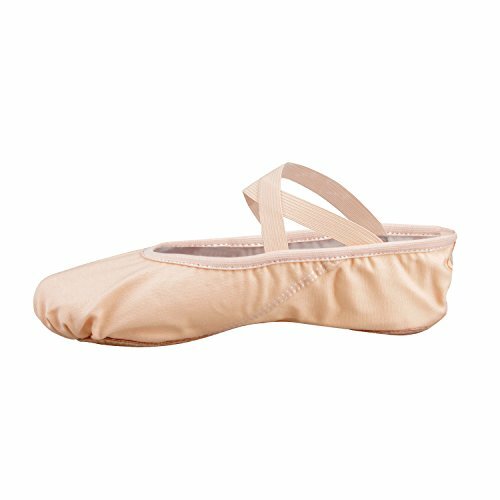 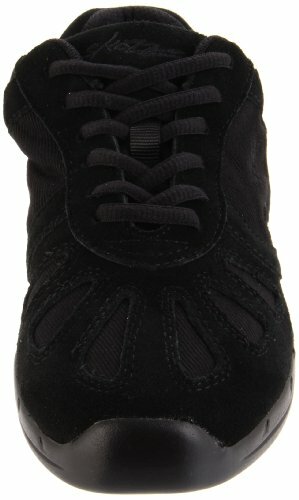 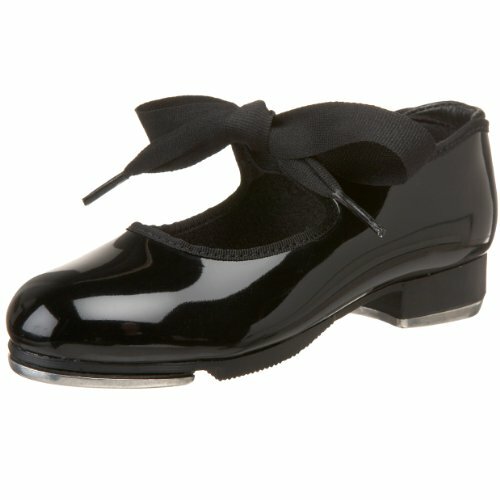 Soles made of non slip suede, Lightweight and comfortable; for dancing use only.